Sime Darby Industrial Division is one of the world’s largest Caterpillar dealer, with Caterpillar dealerships across more than 110 branches in 10 countries throughout the Asia Pacific region. 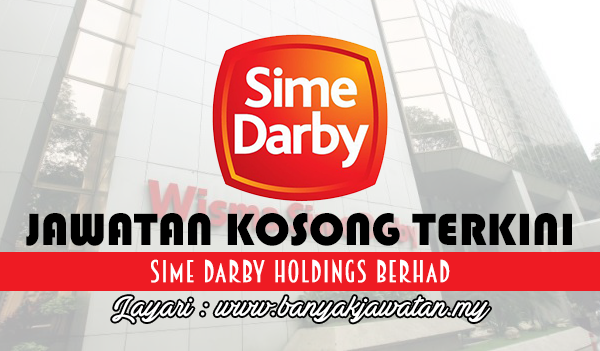 As a business entity, Sime Darby Industrial is capable of offering a comprehensive variety of equipment and services, from sales of new machines, engines or used equipment to rental and providing the full range of product support and financing services. 0 Response to "Jawatan Kosong di Sime Darby Holdings Berhad - 6 April 2018"